It is an honour to the country, to mother Ananda as well as our 99 Group to have this individual involved with us. Better known as Vishuddhi within the group members, Yasas is one of our leading professionals that has shown talent in different facets. We can only be proud of his latest appointment as the Chairman of the International Young ICT Professionals Group. The International Young ICT Professionals Group (InterYIT) has appointed Sri Lanka’s Yasas V. Abeywickrama as its Chairman. InterYIT is a group for young professionals in the field of Information and Communications Technology (ICT). InterYIT comes under IFIP – International Federation for Information Processing. IFIP is the leading multinational, apolitical organization in ICT which is recognized by United Nations and other world bodies. IFIP has the representation of ICT Societies from 56 countries/regions, covering five continents with a total membership of over half a million. It links more than 3500 scientists from Academia & Industry. Computer Society of Sri Lanka (CSSL) represents Sri Lanka in IFIP. InterYIT has objectives such as being the umbrella organisation for all Young ICT professionals around the world, foster communication between Young IT Groups and promote representation of young professionals in the computer societies as well as within IFIP. Previous to the appointment of Yasas, the chairmanship was held by Australia’s Joel Nation. Abeywickrama was a part of Australian Computer Society (ACS) from 2006 to 2010 and was the Director of Young IT Professionals Board of the ACS (2009/10). In this role he had the crucial part of devising strategy to promote ICT among young people as well as to serve the needs of the younger segment of the industry. In 2010, Yasas returned to Sri Lanka. Since then he has been active member of Computer Society of Sri Lanka (CSSL), which is the apex body for IT professionals in Sri Lanka. Yasas has served the Executive Council for many years and is currently the Secretary. 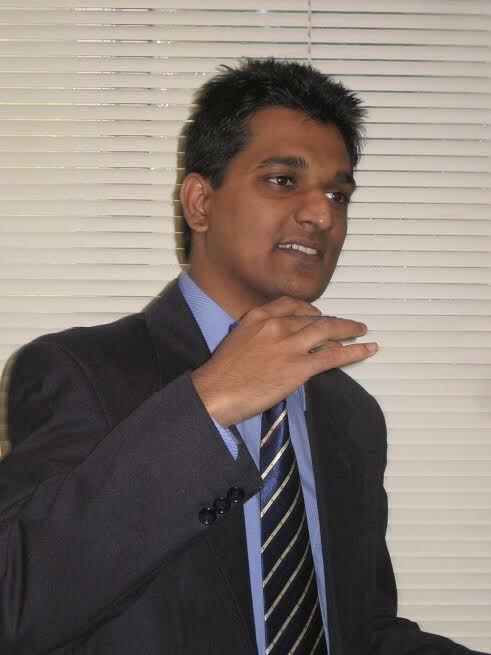 Yasas is also currently the CEO of Lanka BPO Academy. yasas is definitely making our group proud.